Originally built by architect and designer George Aitchison for the Victorian artist Frederic, Lord Leighton, Leighton House is the only purpose-built studio-house open to the public in the United Kingdom. Leighton acquired the plot in 1864, with work commencing the following year. The building underwent a number of extensions over the next 30 years, with the final addition completed in the months before Leighton's death in 1896. 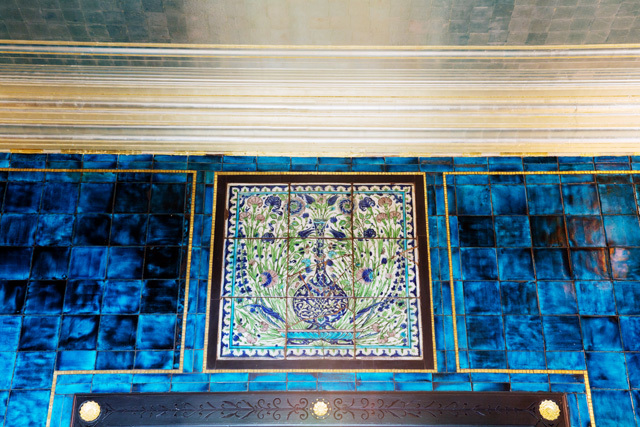 With the exception of closure for extensive refurbishment and restoration between september 2008 and april 2010, Leighton House has been open to the public since 1929. It remains one of the most remarkable buildings of the nineteenth century, containing a fascinating collection of paintings and sculptures by Leighton and his contemporaries.